If you got some great idea in designing, prototyping is the best way to turn it into reality. Only 3 to 5 days, you can see whether the design is satisfied. 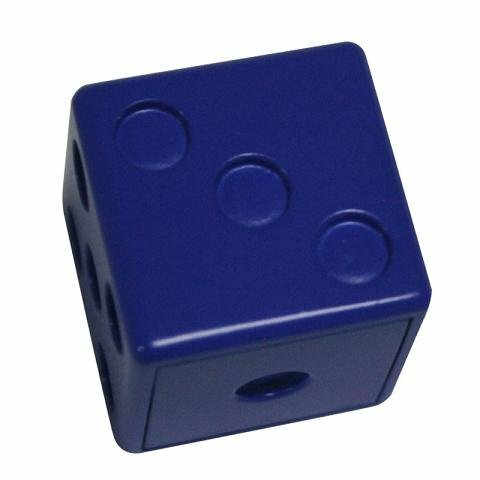 The dice is made of ABS which is available to process with CNC vowin.cn/en/News/news1251.html' target='_blank'>machining, 3D printing, SLA laser forming. In this case, we chose CNC as processing method, then grill the edges by hand force and paint the surface with customized color and material. CNC Router: CNC adopts the Computer Numerical Control as production method. In comparison with conventional mechanical processing, CNC controls its high precision and high efficiency. Computer-controlled cutting machine related to the hand held router used for cutting various hard materials, such as wood, composites, aluminum, steel, plastics, and foams.CNC stands for computer numerical control. CNC routers can perform the tasks of many carpentry shop machines such as the panel saw, the spindle molder, and the boring machine. Hand work: models processed by CNC machines are of bur edges which should be grinded by hand force with using sand papers or polishing paste.